Today, India has become a world famous destination for luxury holidays. 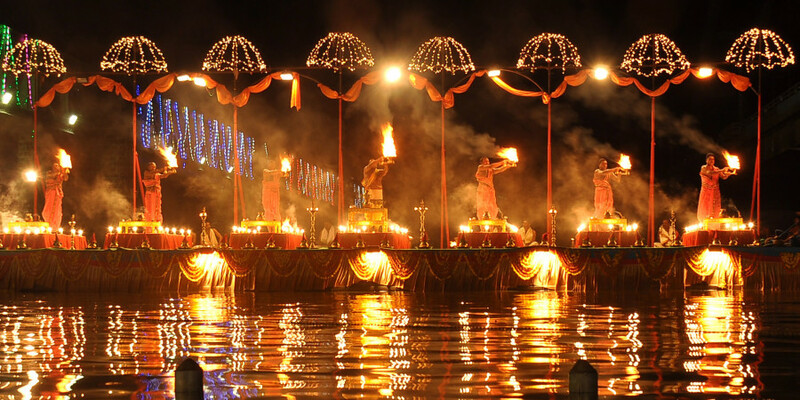 India attracts tourists and visitors from all over the world. Luxury tourism in India has flourished due to exotic locations, rich heritage, luxury hotels and cars and modern infrastructure. 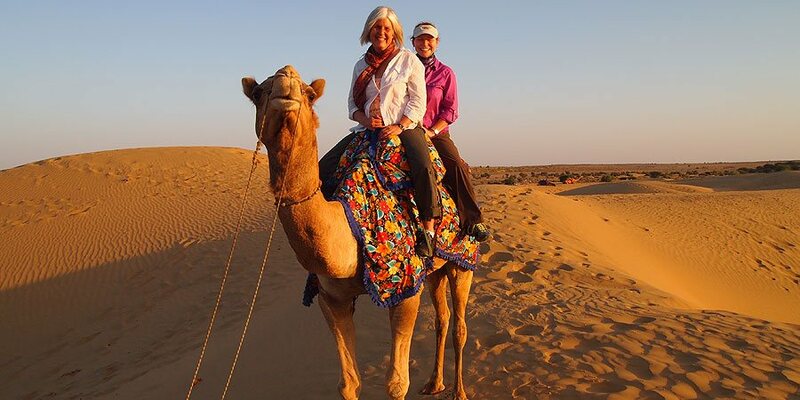 Luxury tour packages are fast gaining demand in India. In India, tourists and visitors can find many scenic spots, scenes and destinations where you will definitely love to stay and spend your vacation with your friends and family. India also offers many things to make your holiday a persistent affair. 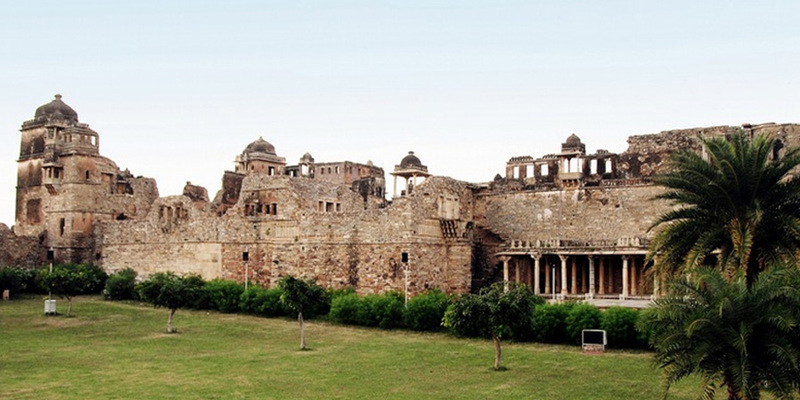 This is well known thing that India is home to many exotic historical moments and tourist destinations. 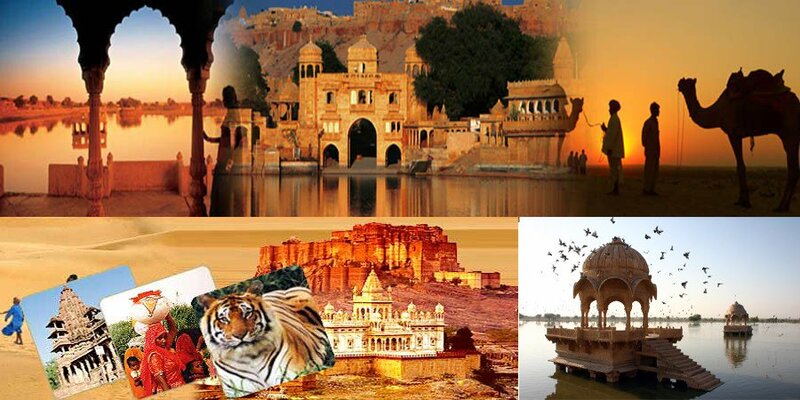 Luxury tours in India offer the best luxury destinations of India while you want to visit the country. Millions of tourists come to visit India each year to discover the land laden with history and different denominations. 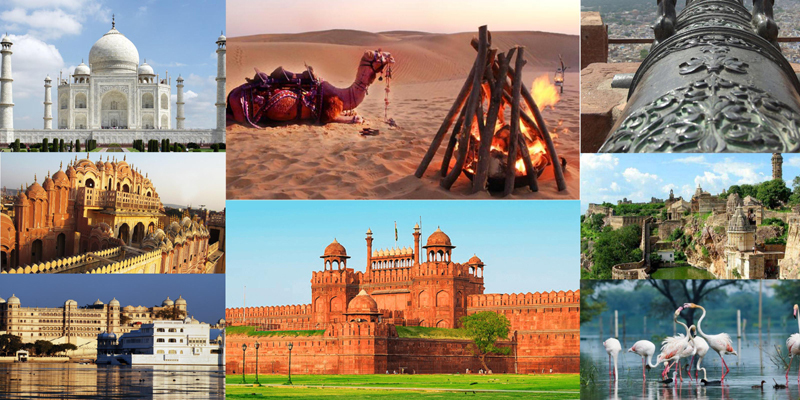 India Luxury holidays cover the entire length and breadth of the country. If you want to visit the mountain destinations with picturesque hills then you can easily go to visit with luxury and comfort. If you have placed the beaches in the top high on your list of must visit places in India then you can choose the beaches of Kerala and Goa with the luxury world class hotels in India. Indian beaches offer not only the wonderful cocktail of surfing, sun and sand, but also Ayurveda and yoga - the ancient science of healing of Spirit, body and soul. These beaches also offer wonderful opportunities for sports. There are plenty of places where you can also enjoy windsurfing, scuba diving and sailing in different places in India such as Lakshadweep and Goa. Kullu & Manali, located in Himachal Pradesh, are known as picturesque holiday hill destinations of India. Kashmir, paradise on earth, is also wonderful destination and popular for holidays while enjoying luxury India tours. The beauty of Kashmir attracts holidaymakers. 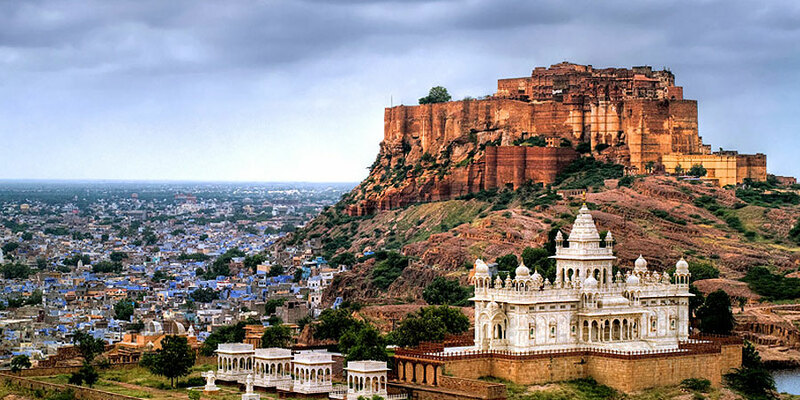 The colorful Rajasthan is a luxury destination of India. To experience royalty and luxury, go for the luxury train journey in India with a lively and legendary history. This will truly give you a great experience while you visit places, forts and monuments by fabulous and luxurious trains. This way you can enjoy unforgettable journey for all life. Different luxury tour packages are offered with many royal trains like Palace on Wheels, Royal Orient, Heritage on Wheels, Golden Chariot and Deccan Odyssey.